Your council employs hundreds of staff all making decisions on your behalf. Isn't it important that you know what is going on? Well in this information age it is up to you to monitor what they are doing. Nothing is hidden and the place to start is the council home page. To find out about the various committees select 'Council and committee meetings'. 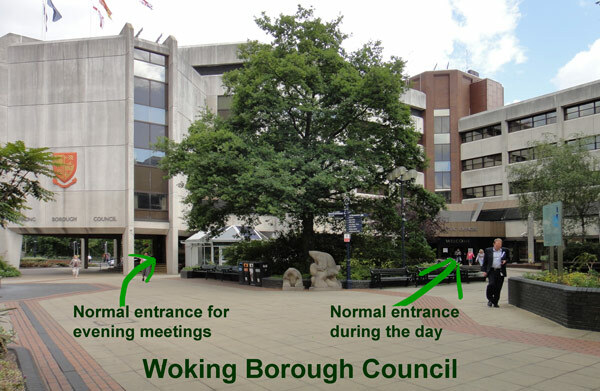 No doubt the main committees of interest to residents will be the planning and council meetings. From these web pages you can gain access to the meeting papers.